After the card drought of last fall, I'm trying to build up a decent amount of cards to bring to the beauty salon where I sell them. One technique is to make duplicate cards, although I must admit that I often find it difficult. 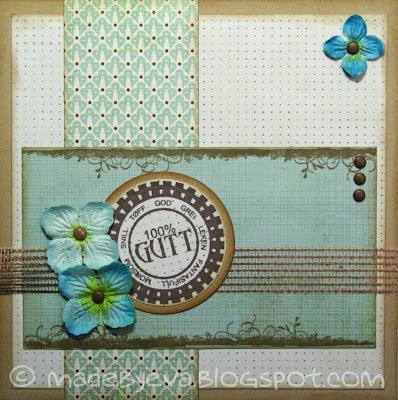 The cards go through so many alterations along the way that I usually don't save any time making two at a time. These two came together reasonably quickly, so one went to a colleague and the other to the beauty salon box! The papers are Basic Grey (Pyrus and Basics) and kraft cardstock. The edges are inked with DistressInk Vintage Photo. I've forgotten the origins of the stamps unfortunately - the center of the sentiment stamp says 100% BOY! 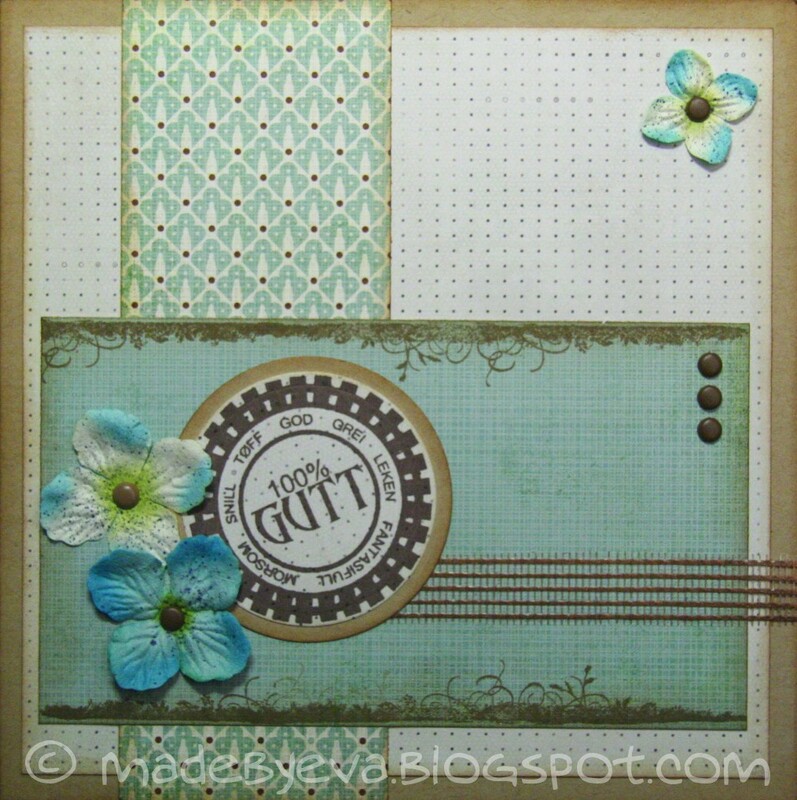 :) Magic Mesh, Prima Hydrangeas and Bazzill brads are the only other embellishments. Trying to keep the cards uncluttered these days.